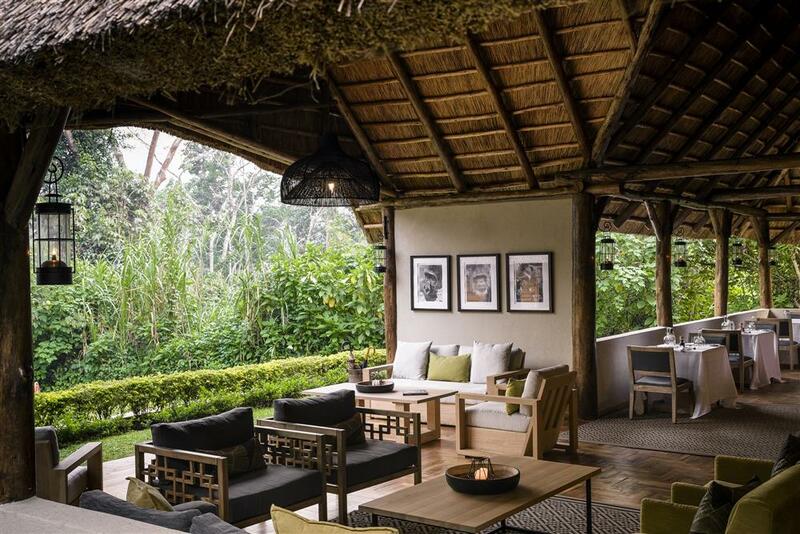 Sanctuary Gorilla Forest Camp is nestled deep inside Bwindi Impenetrable Forest, a UNESCO World Heritage Site in southwest Uganda, home to just over half the world's last surviving mountain gorillas. 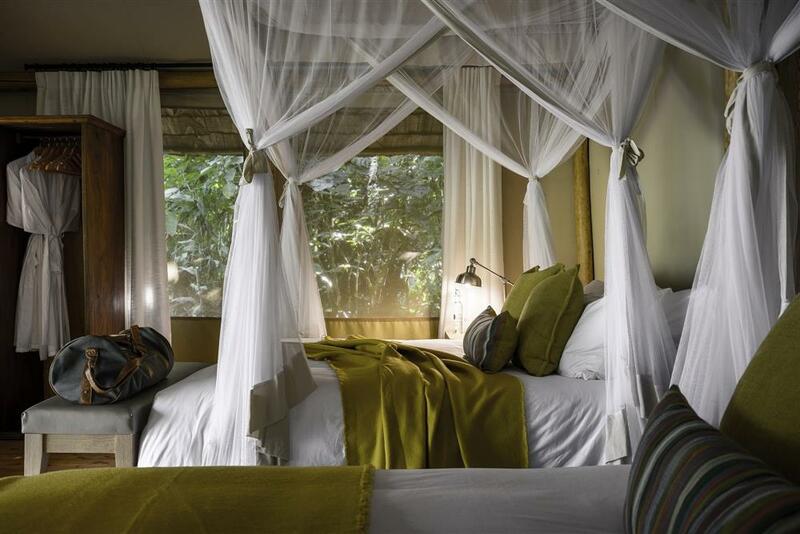 Accommodation is in eight large en suite tents which have two queen-sized beds and a bathtub looking out onto the forest - ideal for relaxing after a day searching for gorillas in the forest. The camp has a bar and dining cottage overlooking the rainforest, as well as a raised natural platform for open-air dining. 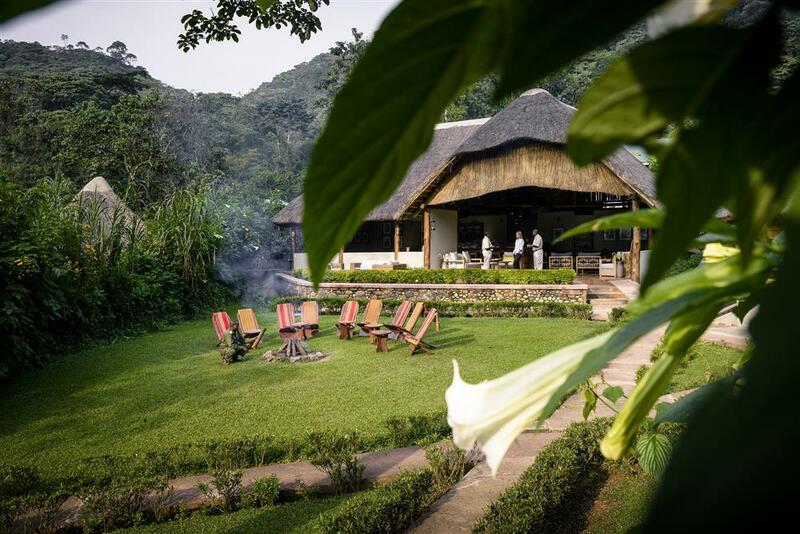 Guests can sit around the campfire at night and enjoy Bwindi's crystal clear mountain sky. There is a small gift shop at the camp offering a variety of local artifacts and practical supplies and a mini spa. 240 volt electricity is supplied for lighting and recharging of videos. Gorilla tracking is the main activity at Bwindi. The gorillas here belong to one of the 'habituated' family groups in Northern Bwindi. Experienced guides accompany the tracking, many of who have been involved in the habituation process themselves. Gorilla tracking is a year-round activity. Tracking commences at 08.30 am and there is a daily maximum of eight visitors to each gorilla group. 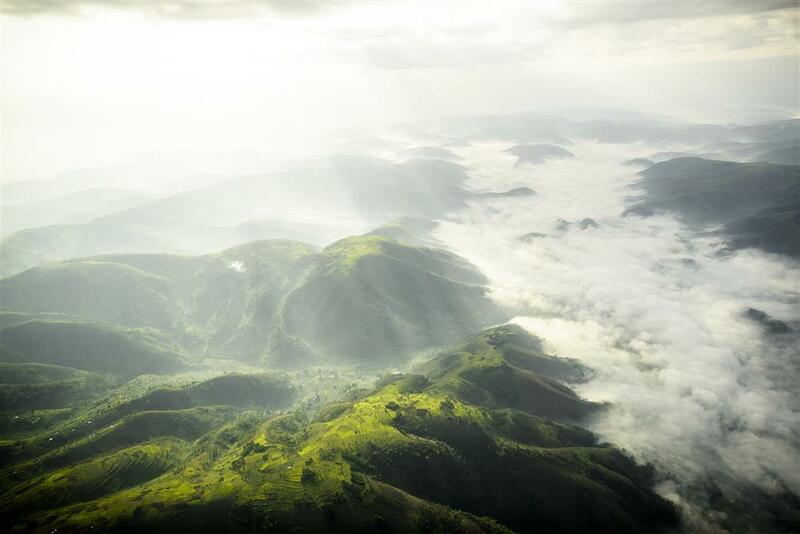 The terrain is difficult; steep slopes covered in dense vegetation and the altitude means participants need to be physically fit to enjoy the track. 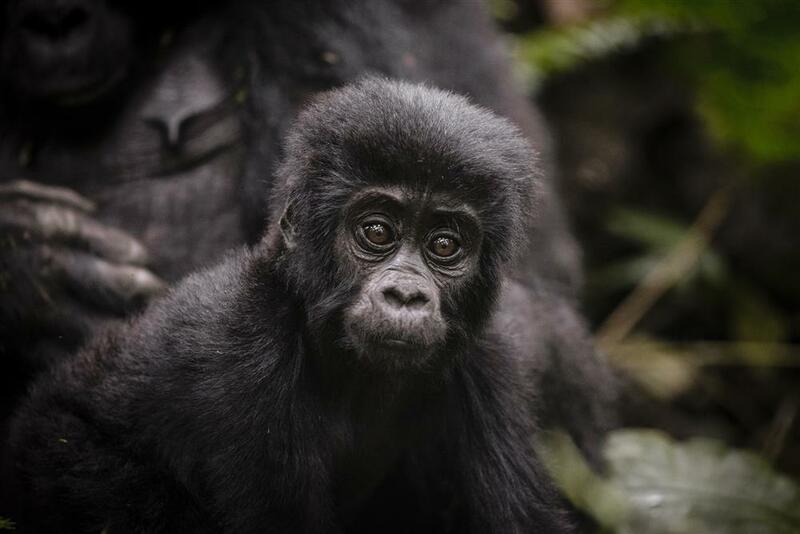 Once the gorillas are located, the group is allowed a maximum of one hour with them. Guests can also take a guided walk through the forest and may see some of the 350 species of birds, including 11 kinds of primates, forest duiker antelopes, rare forest elephant, giant forest hog or over 200 species of butterflies that live here.